The بانگ in flames. Awesome T-shirt with new spin on the burning crow. Check it out here. 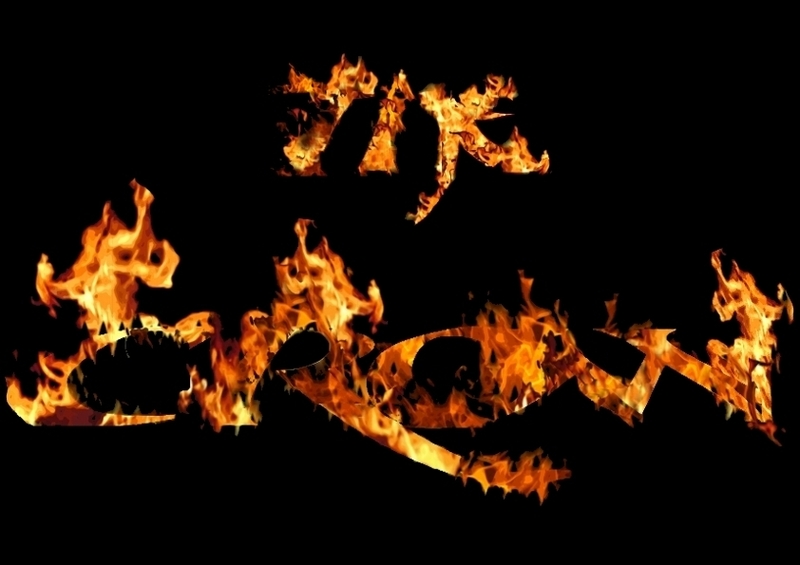 HD Wallpaper and background images in the The بانگ club tagged: crow brandon lee the crow eric crow in flames. This The بانگ photo contains آگ کے, آگ, آگ, شعلوں, نرک, and آگ کے شعلوں سے پراسرار. There might also be چمنی, چولہا, کھلی چمنی, and چولھا.